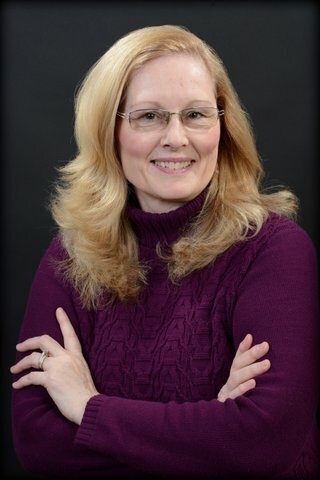 Connie Nesbary is a Licensed Professional Counselor and Limited Licensed Psychologist in Michigan. Over the past two decades, she has worked with hundreds of clients in recovering from post-trauma stress from a wide range of circumstances (abuse survivors, veterans and others). She has specialized training as a Star Behavioral Health Provider to work with military veterans. Ms. Nesbary has spoken widely at national and statewide conferences, college classes, and local events. She has done radio and TV interviews on topics of domestic violence, trauma recovery, and professional ethics. She has served on many statewide and local boards and currently volunteers with a suicide prevention committee. Connie Nesbary International LLC is a company with a vision for a world without violence and a mission to promote compassion through understanding. Projects include podcasts, educational training, motivational speaking, and consulting. If you are courageous, compassionate and/or creative, please message me to request to be interviewed for upcoming podcasts. In Fall 2017, I completed a 4-hour radio documentary and released “Criminal Sexual Conduct: What Needs to Change?” in September 2017. Click here for the full press release and updates on air times. I also advocate for issues, legislation, and programs that assist in resolving issues of trauma in our world. Check out my advocacy page for more information. DISCLAIMER: Connie Nesbary, MA LPC LLP is an independent Licensed Professional Counselor and a Limited Licensed Psychologist in the State of Michigan. Consulting/mentoring services are provided for individuals and businesses, as well as training workshops through Connie Nesbary International LLC. Services do not constitute providing individual or group counseling or therapy. If those services are needed, contact your insurance company or your local community mental health agency for referrals, or if you are in crisis call 911 for immediate assistance. You may reach the National Sexual Assault Hotline at 1-800-656-4673.